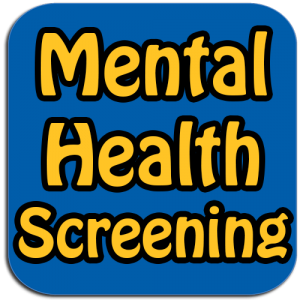 Some companies that offer corporate health screening to their employees sometimes include mental health assessment in their health screening packages. 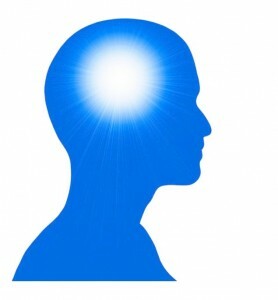 This screening assesses your overall mental condition – how well you emotionally feel and how well you’re able to reason, think, and remember things. The doctor will examine your mental health by asking you several questions that you can either answer verbally or in writing. The doctor will observe your mood, memory, behavior, reasoning, thinking, and your ability to express your answers and observations. Singapore doctors will also ask about how you get along with your officemates, family, and friends and may include lab tests, such as urine or blood tests. The test is done by the company’s primary care doctor, psychologist, psychiatrist, or social worker. 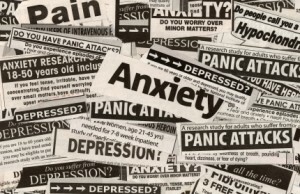 Some Singapore company owners include mental assessment in health screening packages in order to detect any signs of mental health problems, like depression, anxiety, and schizophrenia, and know if their employees are still mentally fit to work for the company. This is also helpful in evaluating a newly hired employee whether he is comfortable to the new environment he’s in. Psychiatrists and psychologists may ask you to keep a journal or diary a few days before the screening, and to bring a family member that can best describe your symptoms and behavior. Also, prepare your medicines and show them to the sg health checkup packages Singapore doctor as some of these can cause changes in your ability of thinking, reasoning, and remembering things. If you feel uncomfortable with the test, express your concerns to you doctor by talking about the possible risks, how the test is done, and what the results would mean. It is important to feel relaxed on your assessment period so you can go on with the process smoothly and accurately. Health screening professionals only do a brief mental assessment during regular health screening sessions. If the doctor finds a symptom of mental health issue, he or she may need to run a more comprehensive assessment or refer you to a specialist, such as a psychiatrist or a psychologist. In a more in-depth mental health screening, you will need to have a one-on-one interview with your doctor. The doctor will pay attention to your physical look (e.g. shoes untied, neatly dressed, standing up straight, etc. ), movements, mood, and behavior. Your doctor will also ask questions to test how well you reason and think. Other tests may also be included, such as lab tests, physical tests, and written tests. A mental health screening will let your doctor know about your overall mental condition based on how well you emotionally feel, how well you’re able to reason, think, and remember events. If your results are normal, the doctor will discuss the results of your mental health screening with you after the session. In some instances, when the patient seems not to meet the level of normal mental health, the doctor will discuss the results to the immediate family or legal guardian of the patient. If the results need further analysis, you may be asked by the doctor to come back after a few days.